RSG Cleaning Company came to us with a website that looked like all of their competitors - non-responsive, out of date, and not fun to look at. To change their position in the market we took what they stood for (cleanliness, hard work, and efficiency) and added one more element - great imagery. This is how we did it. Fulton is for craftsmen seeking a competitive edge. With large galleries and striking headlines, Fulton is for creators and craftsmen. A perfect fit for RSG. 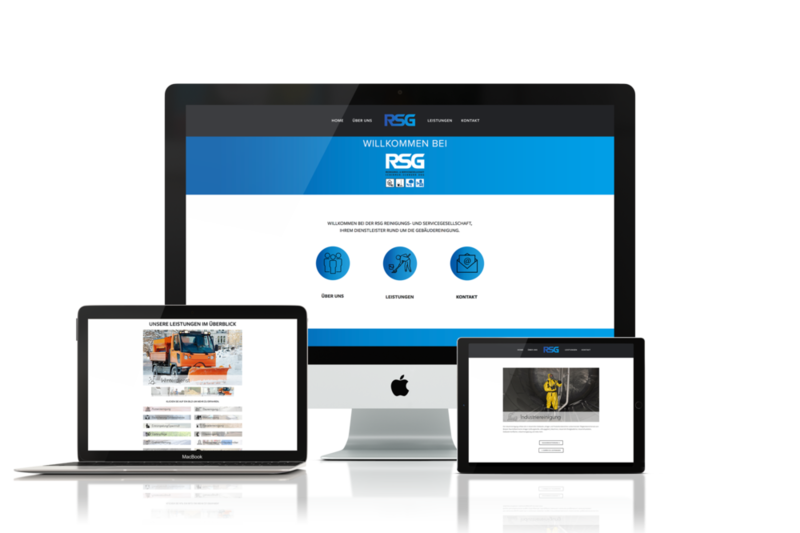 Clean, crisp, and now with pictures that tell a story, RSG relaunched their website with confidence. And within less than a year their business tripled in size.